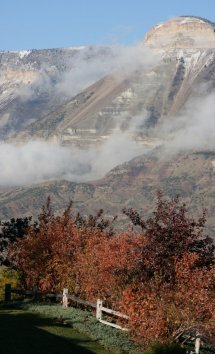 The Battlement Mesa Service Association board of directors meets monthly on the third Tuesday of the month. The meetings are held at the Grand Valley Recreation Center located at 398 Arroyo Drive, Battlement Mesa. The meetings, which are open to the public, begin at 9 AM. 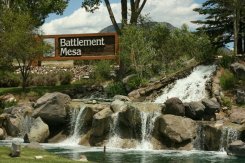 The BMSA is the homeowners association for the 3,200 acre Battlement Mesa Planned Unit Development (PUD) and is the community's governing body.